Mom's Gone Bronson! 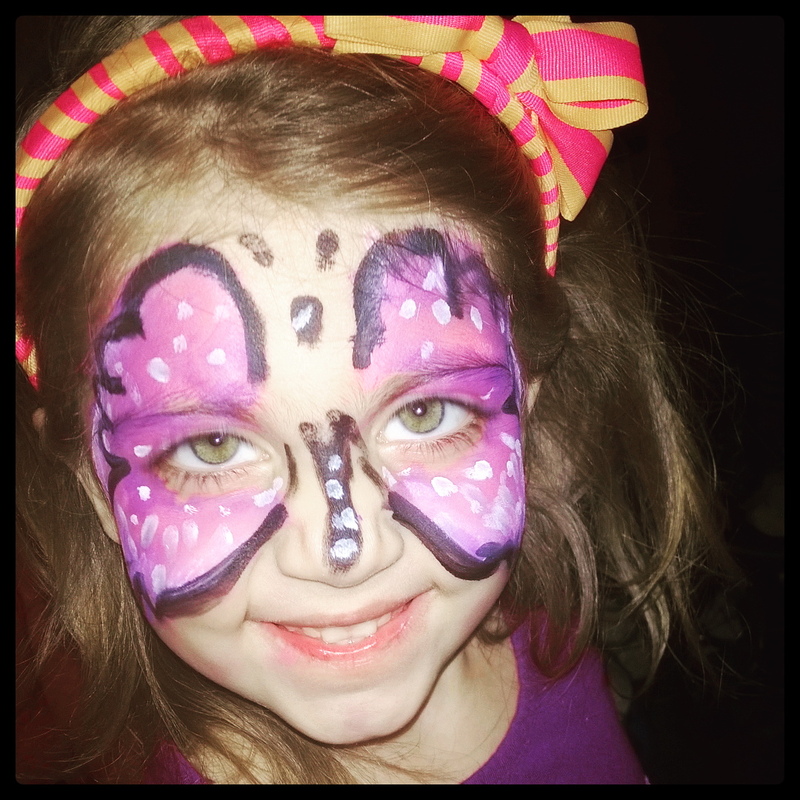 : Face painting set from Bo Buggles! Disclaimer: I was provided with products in exchange for my honest opinion. Your views may differ to mine. I was able to try out this nice little set of face paints, which you can find on Amazon, HERE! This kit from Bo Buggles is compact, professional quality and at an affordable price, which means you can pick one up for any ocassion! I have 4 kids and I love to get messy with them or have fun with art and crafting so face painting is on the top of our list of favourites! I like to crack out the paints on snow days, birthdays, and even for other people's parties, even though I am no professional, the other moms like to have a go, too, because face paints always make kids chipper! I tested these ones on my daughter with a butterfly design and they were great once they warmed up a bit and once we got in our stride. I would have loved the palette to have been a little bigger but aside from that I am very happy with this set and will get a lot of use out of it in the coming months! If you are v looking for a good set at a reasonable price then this might be the one for you!